time with a different spin. Classic. Five times I’ve been able to do it. need to. I say it’s a problem because nobody can do that all the time. 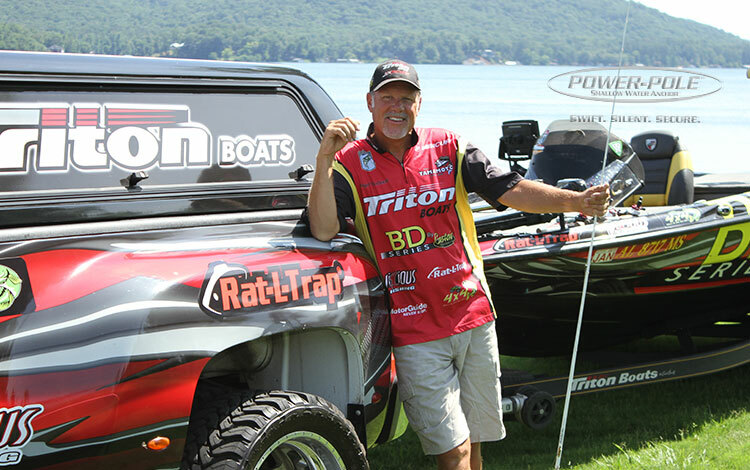 the top 50 anglers in the points race. cut in half – at least. So I need to move now. during the season, would have sunk my chances. opportunities out of your head. So what about the Mississippi River? How do you prepare? we’re not allowed to practice until the week of the event. 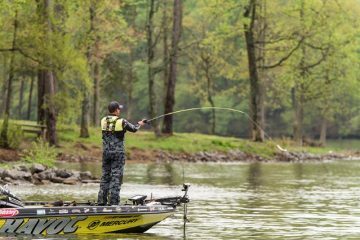 the Elite Series, Major League Fishing has filmed in LaCrosse. 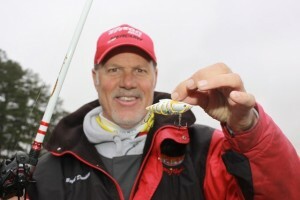 I know, and all the anglers will be doing the same type of research. What is the river level going to be? Will channels be clear or muddy? What is the recent history of temperatures … air and water? Again, they’re all pretty basic questions. There will be plenty of decisions to make on the fly.